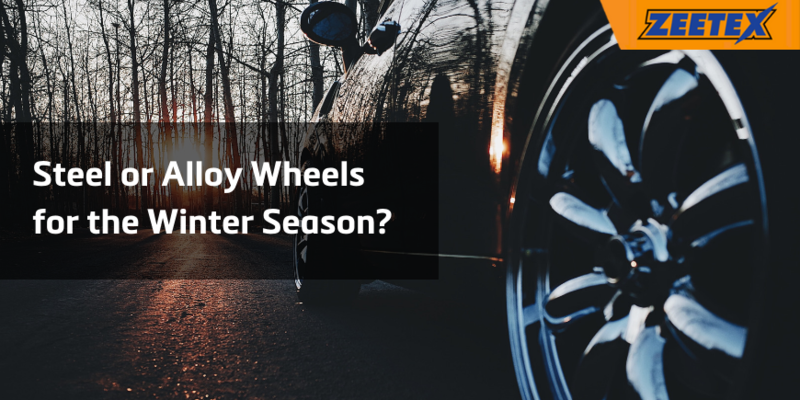 As the winter season approaches, many drivers are faced with the same dilemma of replacing summer tyres with winter tyres. But that’s not all. Drivers also have to take into consideration the type of rims they should use each winter – aluminium or steel? 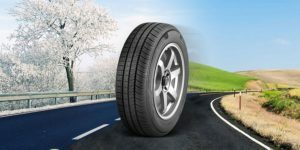 Many drivers are opposed using aluminium rims due to unwanted corrosion and premature wear of the aluminium rims caused by chemical reaction with salt, grit and other chemicals used for de-icing the roads by de-icer trucks. Yet, on the other hand, rust can also affect steel rims too. What’s really important to understand during this comparison is the production process involved in manufacturing both aluminium and steel rims. Aluminium rims are usually going through a three-stage post-production process during which anti-corroding undercoat is applied to the moulded surface first, followed by the right selection of coloured lacquer and lastly application of transparent coating is added for extra colour protection of the rim. This production technique increases the rim’s resistance to corrosion. On the contrary, steel rims typically receive fewer layers of protective lacquer/coating, making them more vulnerable and prone to faster corrosion. In terms of the material strength – modern, good quality aluminium rims tend to be more resistant to mechanical damage. So the question is what rims should you use this winter? It all depends on the winter conditions in your area or your holiday plans this winter i.e. going skiing in Alpes. 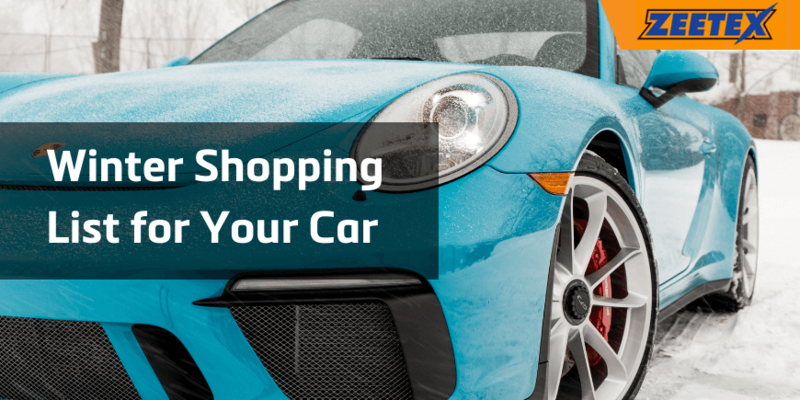 If you already have both types of rims in your garage at your disposal, the only thing you have to worry about is the proper maintenance of your rims during the winter season. 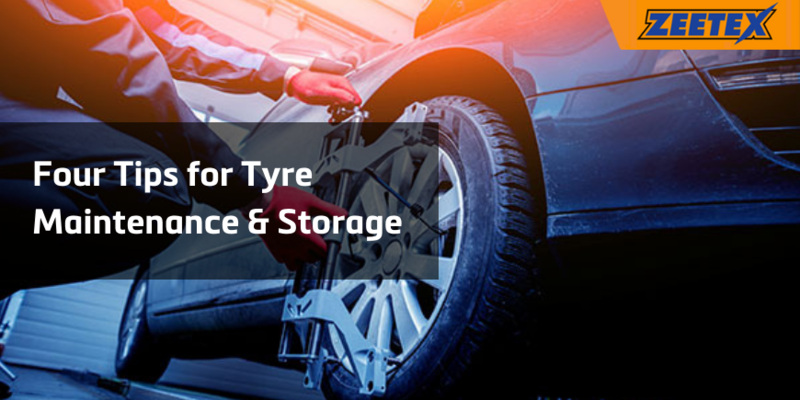 It involves getting the right cleaning and protective products for your aluminium or steel rims and using them whenever there’s a visible build-up of dirt and mud. If you don’t neglect this process, your rims are going to serve you well for many years to come. 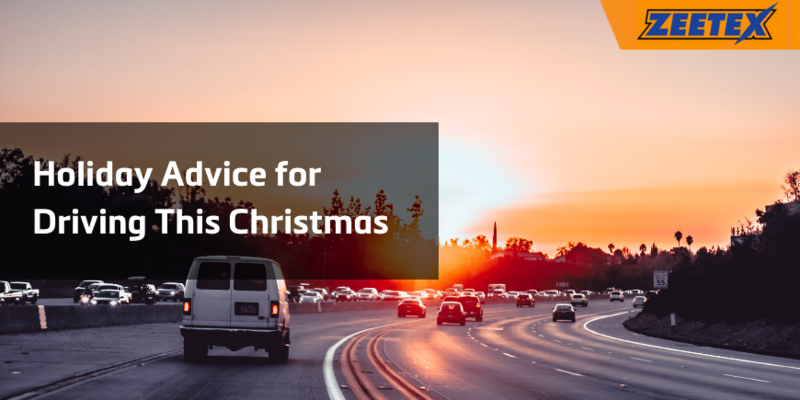 If you don’t own aluminium rims but seriously consider buying and using them during winter periods, avoid buying cheap ones as they may not survive harsh conditions due to their low build quality and may pose serious threat on the road. Also pay closer attention to the pattern used on those rims. Simple in design (i.e. 5-arm rims) without any fancy polishing and chrome applications are the way to go. Last but not least, when the winter season is over, make sure to clean and store all your rims in optimal conditions.